For over 35 years, Eden Equipment has engineered and manufactured the world’s most robust, effective and energy efficient FRP industrial filter equipment. Eden’s liquid filtration products provide reliable clean water and support large scale industrial filtration applications around the world and are preferred by many of the largest and most reputable global industrial companies. 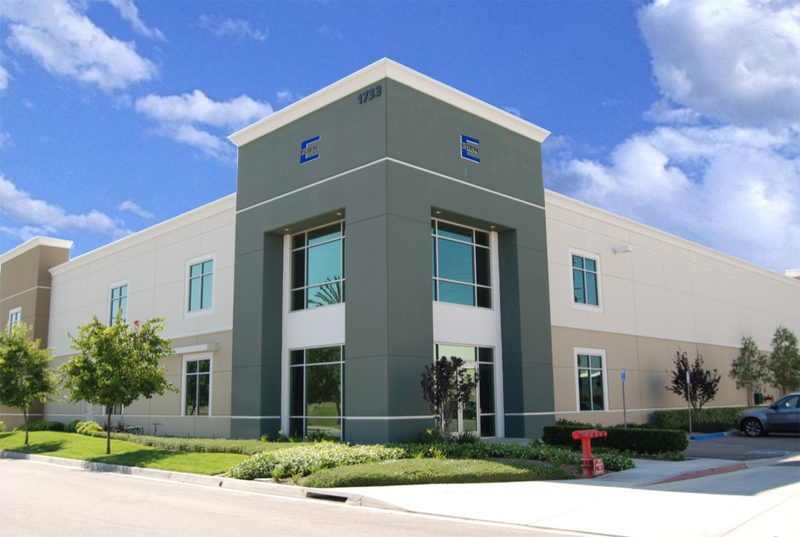 Eden’s specialty is custom engineering for long life of its products in challenging temperatures, pressures, chemistries, flow rates and configuration. Every day, Eden’s products are filtering well over 1 billion gallons of water or other liquids around the world. Flow Dynamics® is the industry’s leading manufacturer of high-precision flow meter calibration equipment. Our calibrators are the equipment of choice across a wide range of industries, and are in use throughout the world in the most demanding calibration environments. Exact Flow’s products are sold worldwide and used in a wide variety of liquid flow measurement applications. The Exact Flow Dual Rotor Turbine Flowmeters are the highest accuracy turbine meter available (0.10% of reading) and have a wider flow range than any other device (up to 1,000 : 1 turndown). Exact Flow’s patented Dual Rotor design can eliminate swirl & installation effects on measurement and can handle a wide range of fluids & viscosities on one meter. Our turbine meters are also extremely accurate in water applications! Cox Instrument’s flowmeter products are sold worldwide and used in a wide variety of liquid flow measurement applications such as aerospace & aviation, automotive industries, metrology and general manufacturing and processing. Excel Filter cartridges are used for industrial, commercial and residential applications worldwide. Excel Filters manufactures over 700 different types of filters and offers superior value and long life for its users. Founded in 2006, Five Star Filters has since expanded to become the leading, broad-line supplier of commercial, manufacturing, industrial dust collection and filtration products. Five Star is the first choice among contractors, resale distributors, and industrial end users for high-efficiency filtration products. Katch Filters specializes in the engineering and manufacturing of custom and OEM replacement industrial filter cartridges and panels. Katch Filters are made in the USA with premium materials and are delivered accurately and on time to customers throughout North America. Attractive private label and stocking programs are available. 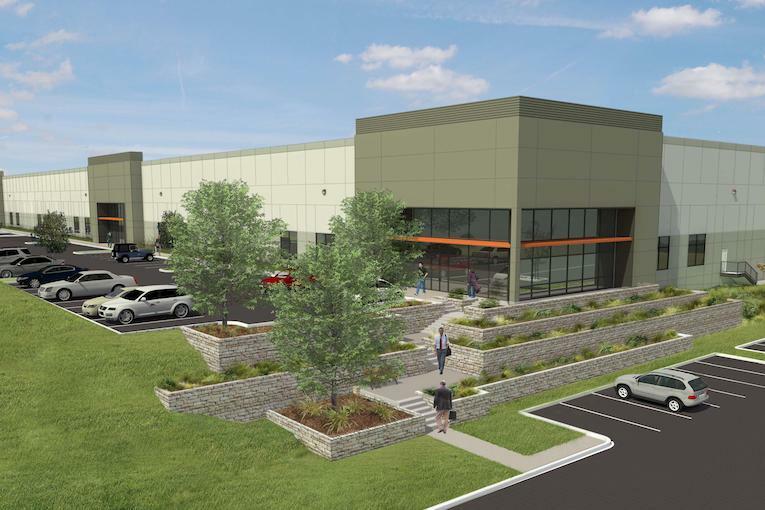 Investment in Class A Industrial Business Park comprising 37 acres and almost 1 million developed square feet that has become one of the premier addresses for industrial tenants in Austin, TX. Co-invested with Clarion Partners and Trammell Crow. Investment in Class A Industrial Business Park comprised of 1.5 million square feet located in the Inland Empire, CA. cadence.capital has also made numerous investments alongside experienced local operating partners in multi-family real estate across the United States. Direct factory relationships, e-commerce focus and nimble production process uniquely enables Interior Define to deliver remarkable quality and affordability. We can offer high-quality materials without substantially inflating prices. The Sutro smart chemistry sensor floats in your pool or spa and monitors your water quality. It communicates with your smartphone (either an iPhone or Android) via the cloud, and alerts you when an action is necessary. The Sutro system also mails you chemicals of your choice. Ten Thousand premium athletic gear is functional, durable and continually improved based on peer reviews. Established in 2006, Cru Wines, LLC is an importer and wholesaler of boutique wines currently serving the state of California. Cru Wines specializes in premium, terroir-driven wines from the most influential regions and appellations in France. With over 100 wines, their portfolio is entirely hand-selected, focusing on producers who are fully committed to superior quality.